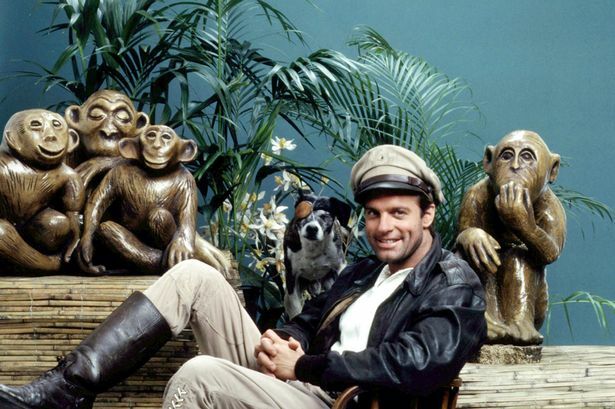 HOLLYWOOD – Netflix revive 80s TV classic Tales of the Golden Monkey. Cutter’s Goose flies again as classic TV show Tales of the Golden Monkey looks set to get the Netflix treatment. 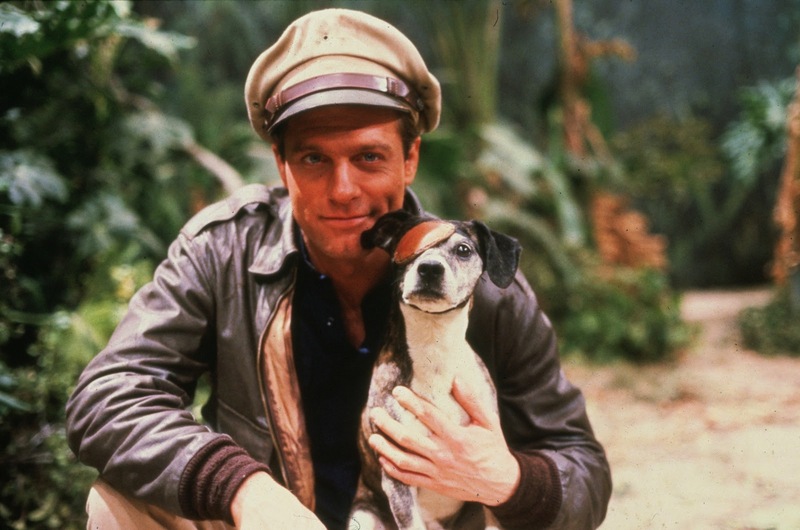 The Raiders of the Lost Ark inspired show featured Stephen Collins as Jake Cutter, an ace pilot who operates an air cargo delivery service based on the fictional South Seas island Bora Gora. He flies a red and white Grumman Goose called Cutter’s Goose. The new show will star Clive Owen as Jake and Jack Black as his best friend and mechanic Corky, ‘a good-hearted alcoholic with a memory hazy from heavy drinking’. His one-eyed dog Jack barks at appropriately comic moments. Amy Adams is already on board to play US spy and heart throb Sarah Stickney White with Jeremy Irons playing Reverend Willie Tenboom, a phony man of the cloth who is actually a native spy. We spoke to Adam McKay, the showrunner of the series. I’ve always loved the show since I was a kid growing up the 1980s. It was a great concept and had a lot of comedic and dramatic potential. It only ran for one season and it has to be one of the biggest disappointments of my life when it was cancelled. But the good news is that we have this framework all ready to go and a wealth of stories and directions to go in. I mean there are lots of things to love about it. There’s the adventure. And there’s the romance. Obviously the alcoholic pal is hilarious and did we mention Jack the dog has an eye patch? Add to that there’s the word ‘monkey’ in the title. How could this go wrong? The new show is only the first in a series of Netflix shows that are remaking ever more obscure TV from the 80s. Benedict Cumberbatch is already in preproduction for his Blake’s 7 series starring Tom Hardy. Though initially planned as a movie, ten episodes will now be made. Tales of the Golden Monkey drops in 2019.